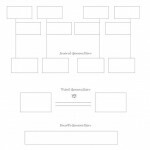 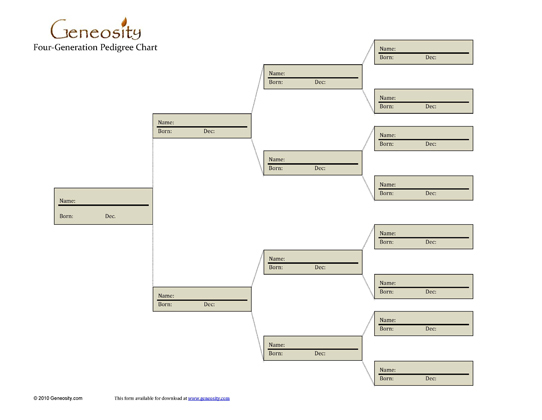 This family tree or pedigree chart is used to document your individual genealogy in paper form. 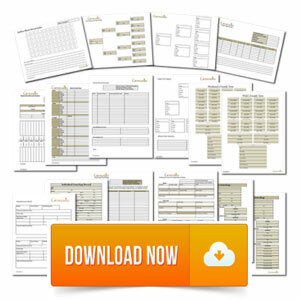 Details of each person’s birth and death dates are the only critical statistics this form is designed to provide. 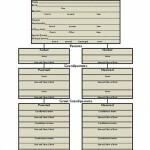 Individuals can be numbered to be linked with other printed family trees. 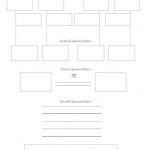 Document the identities and surnames of direct ancestors from the individual to great-grandparent level.